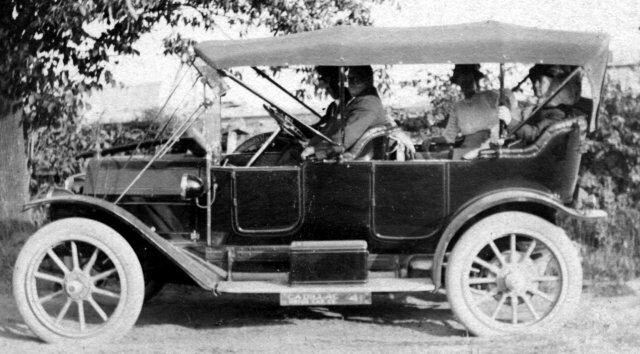 In the summer of 1912, going out for rides in “the machine” was one of the favorite activities for Jessie and her friends. 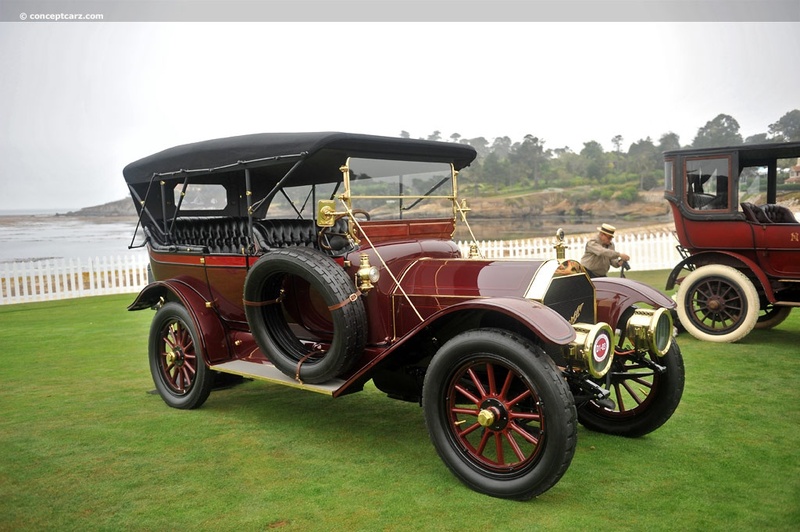 So I decided to take note of the different makes of automobiles that Jessie mentions in her diary during June, July and August. 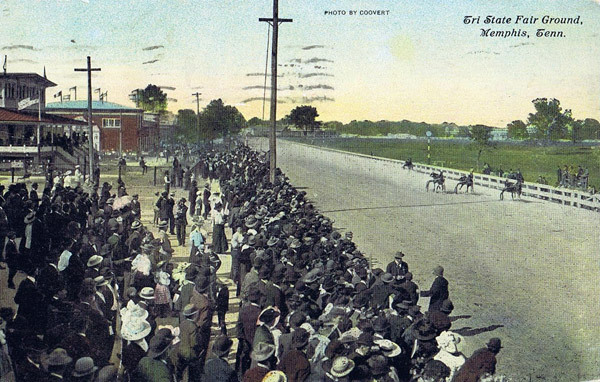 On July 3rd she writes that “Rex Clark brought us home in his electric (Flanders). 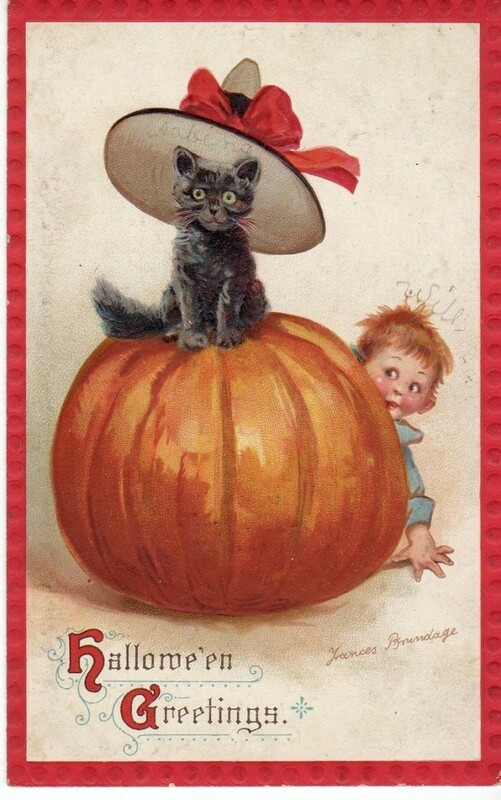 Awfully sweet of him.” The Flanders Company was in business from 1910 to 1914, based in Detroit. 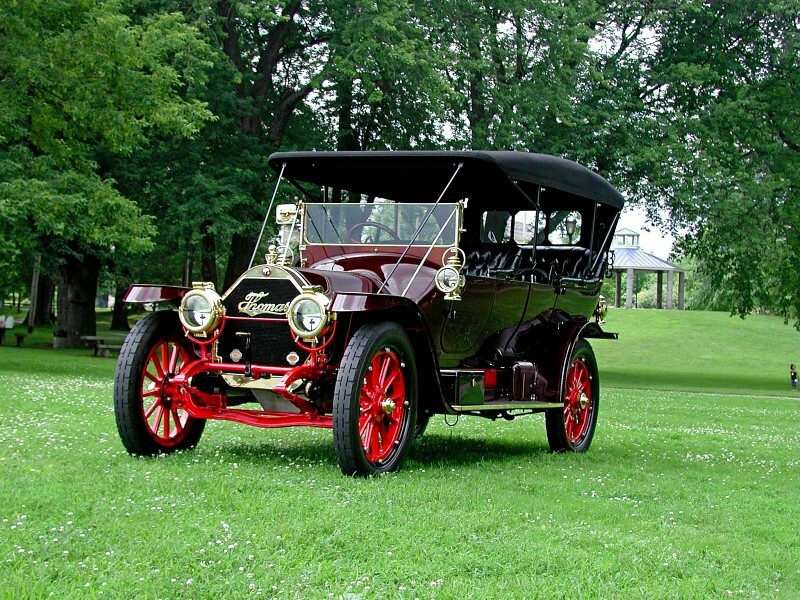 In 1912 an electric model, the “Colonial,” was introduced and produced for only three years – 1912, 1913 and 1914. 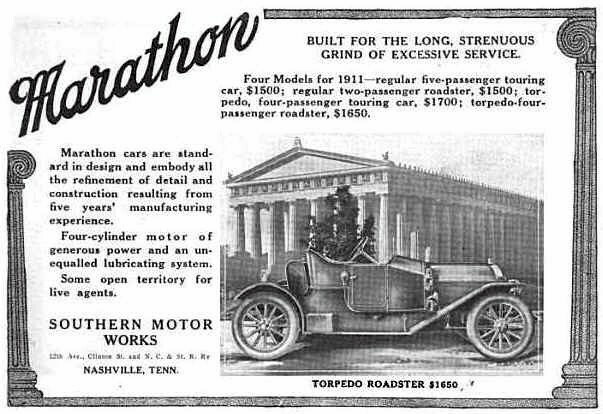 According the theoldmotor.com, there were 3000 orders for the electric model, even though the price of $1775 was fairly steep for the time. Unfortunately, fewer than 100 of those orders were delivered before the company went under. On July 9th Jessie mentions a couple of autos by name. 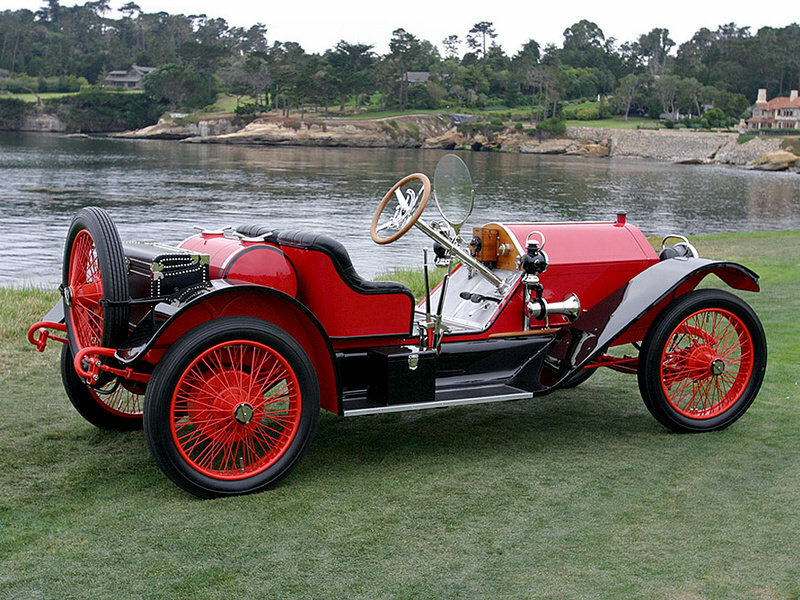 “Richard & I sat on the river bank until the skeeters ran us off, then we got our Hudson & went riding.” The Hudson, of course, is the Latham’s black Hudson Torpedo, which Jessie sometimes called the Black Maria. 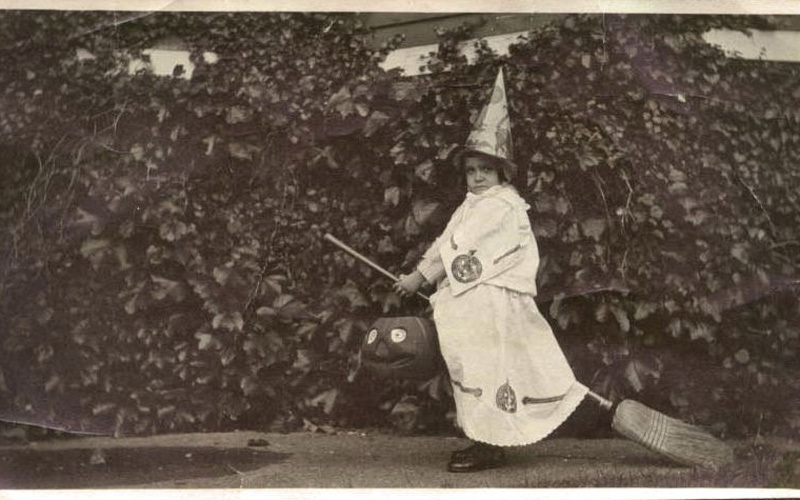 In that entry she also mentions that her younger brother Swayne sprained his wrist cranking a friend’s Pierce Arrow. Jessie mentions many times that her boyfriend of several years, Richard, has a Thomas Flyer. Edwin Ross Thomas, who started the Thomas Motor Company, began his career in 1896 selling small gasoline engine kits for bicycles. 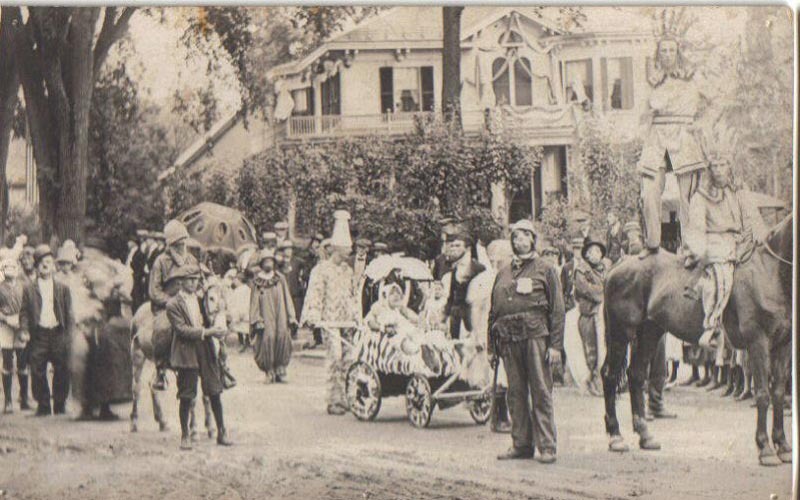 In the early 1900s the Thomas Company was selling motorized bicycles and various kinds of motorcycles. 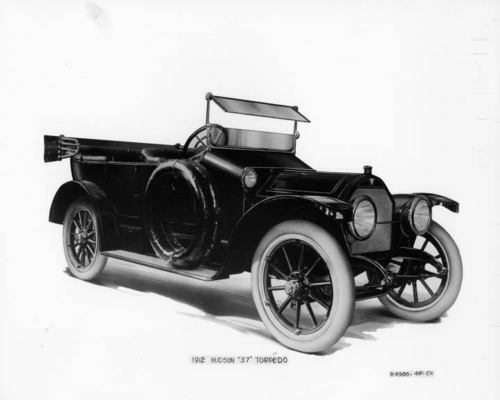 From 1902 to 1919 the Thomas Motor Company built cars. The first Thomas “Flyer” came out in 1904. 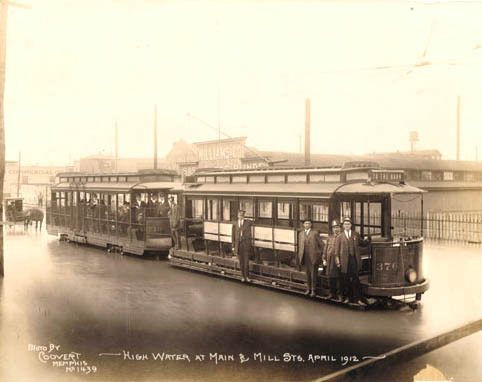 Without a doubt, the main event occurring in April of 1912 in Memphis was the Flood (see my previous post, The Flood of 1912). Luckily, Jessie and her family lived on the bluff on which much of Memphis was built and were protected from the ravages of the flood. Life went on, even though parts of the city remained under water. 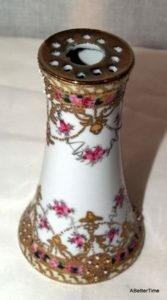 R.M.S. 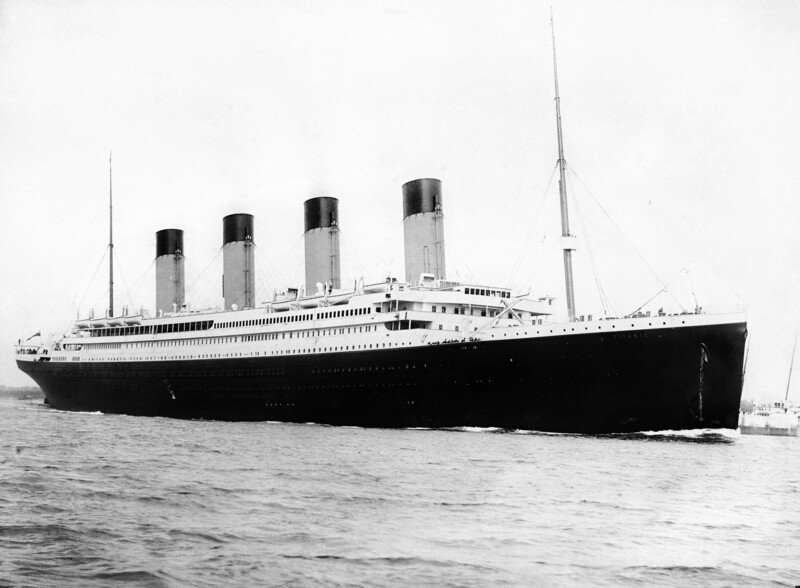 Titanic departing Southhampton on April 10, 1912. And finally, here is another cultural tidbit. 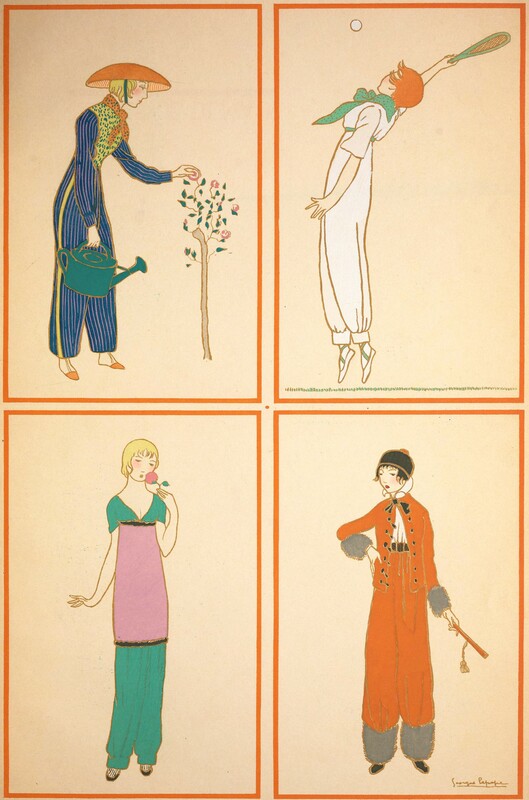 On April 30th, 1912, Jessie wrote in her diary: “After my music [lesson] I went all over town looking at aigrettes. 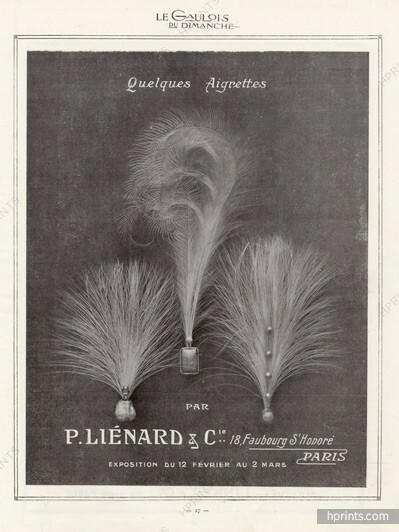 They sure are pretty but mighty expensive.” An aigrette is an ornamental head piece, often made of feathers, usually egret feathers. 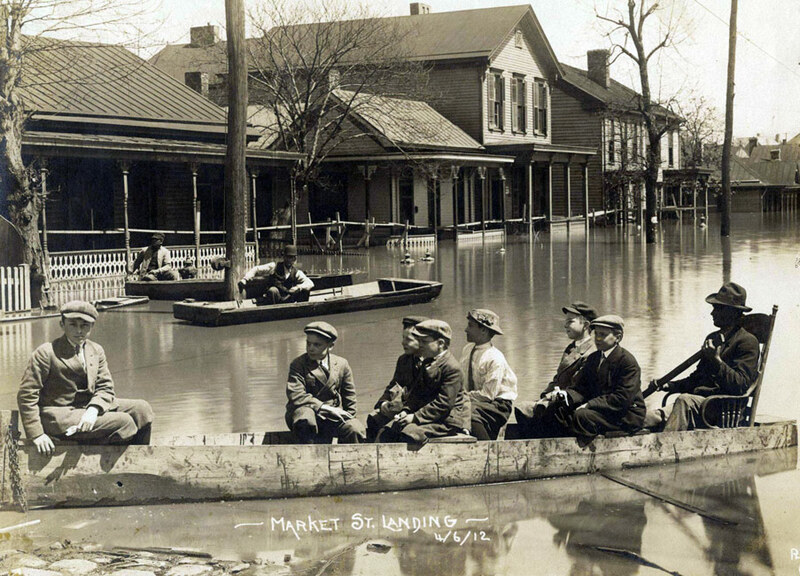 The Flood of 1912 was one of the worst floods ever documented on the Mississippi River. 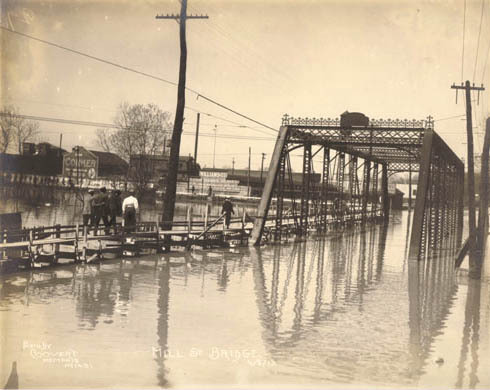 It was also the first major flood on the Mississippi River to be photographed. 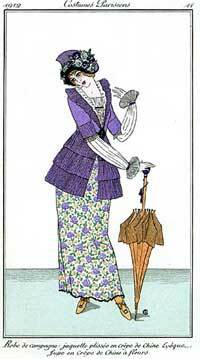 Throughout March and especially at the end of the month, Jessie wrote several times in her diary of the rain. On Thursday, March 28, 1912 she wrote: Rain! Rain! Rain! Will it ever stop? Seems as though we have been swimming around for the last month. The River is awful high, highest it’s been in years. In fact, the Mississippi had reached flood stage (35 feet) several days before on March 24th and would not go below that mark for 60 days. There had been a lot of snow that winter in the northern U.S. It suddenly melted, flooding the Mississippi River and its tributaries. Levees all along the River failed. 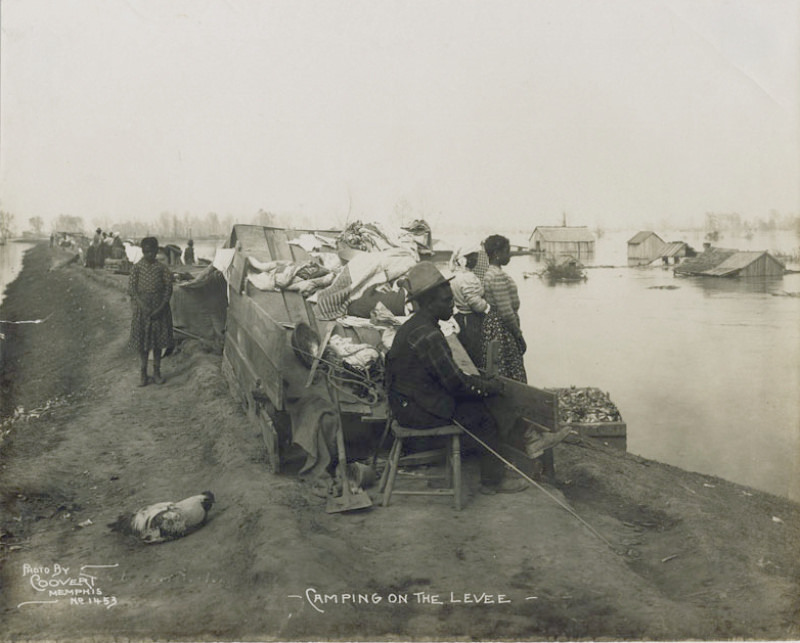 On April 1 a huge chunk of the levee failed at Greenfields Landing, just across the River from Cairo, Illinois. The water from that break covered most of Mississippi County in Missouri. I read that at one point during this flood, the Mississippi River was 60 miles wide in one section. Perhaps this was the area. The River crested for 3 days (April 6-9) in Memphis at 45.3 feet. 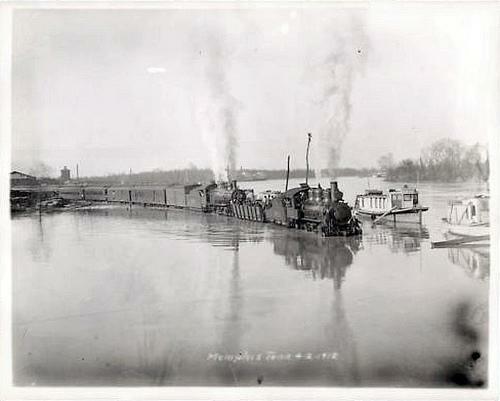 Levees on both sides of the River at Memphis failed. Because most of downtown Memphis is built on a bluff overlooking the River, much of the city was spared. But in the lower lying areas as many as 1200 people were driven from their homes, primarily from the flooding of the tributaries. In the northern part of Memphis near the Bayou Gayoso and Wolf River, homes were flooded by as much as 6 feet of water. People were camping out on the tops of levees. African Americans were disproportionately affected by the flood since many of their homes and farms were in these lower lying areas. 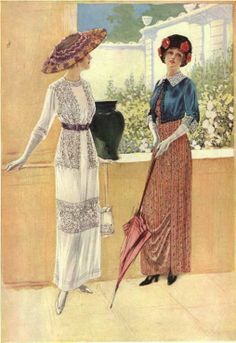 I love to post pictures of the clothes and accessories of the day (see Women’s Fashion, Spring 1911). It helps me stay closer to the subject, my grandmother! 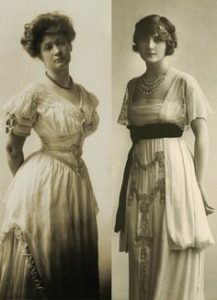 The highly structured corsets and clothing of the Victorian era were being replaced by looser, less structured clothing and undergarments for women. 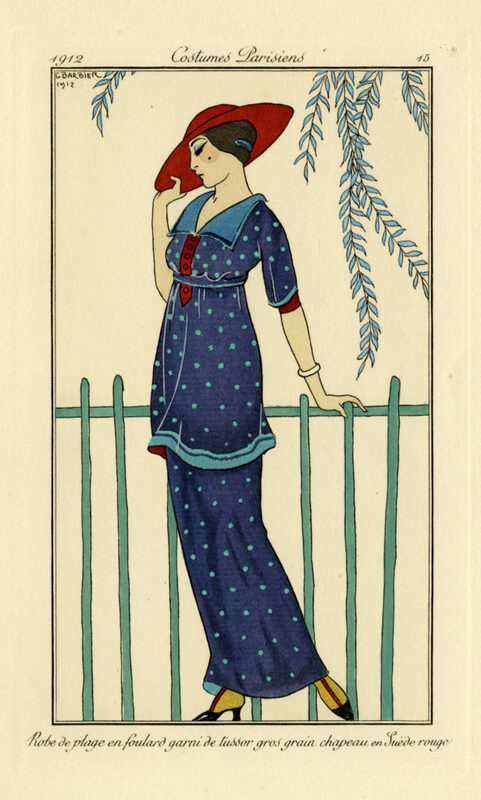 As I mentioned in last year’s posting, the French clothing designer Paul Poiret was highly influential during the first two decades of the 20th century. 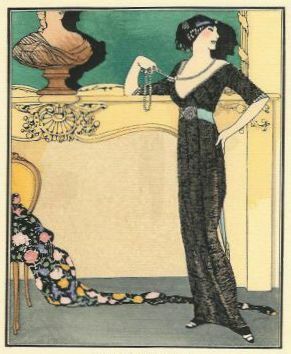 Perhaps he was inspired by art nouveau ideals of women, especially as depicted by Alphonse Mucha — loose flowing hair and loose, sometimes exotic clothing. I hope you enjoy these pictures and fashion plates from 1912. 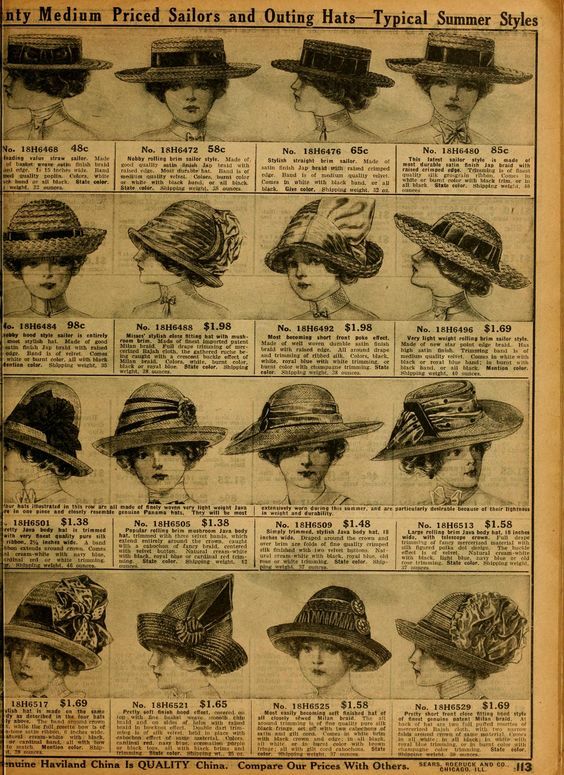 Here are a few cultural tidbits from December 1911. On December 9, Jessie went to hear the Spanish child prodigy pianist Pepito Arriola. He was 13 at the time. 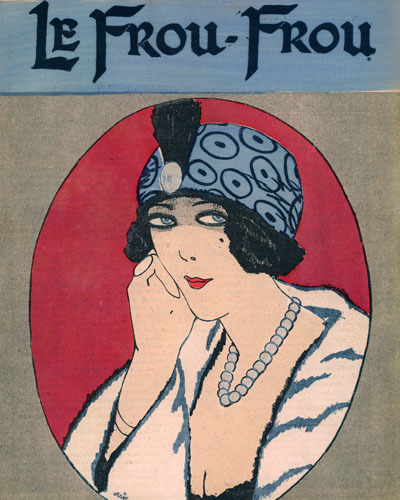 Follow this link to a story about Pepito in the February 1910 issue of Etude magazine. Jessie turned 17 on December 18, and was very busy going out on dates — to dances, card parties, dinners, movies, the theatre, etc., etc. In the 19th century courtship was done at home, in the parlor or on the porch, and under the watchful eyes of parents and siblings. 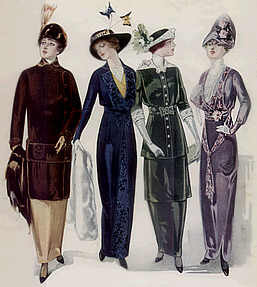 But things changed in the early 20th century, and probably because of the spread of automobiles. 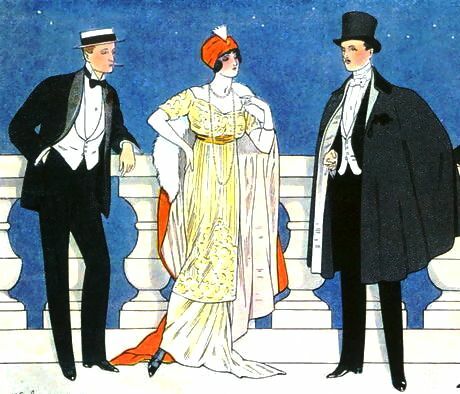 Though some courtship took place in the home, for the most part everyone went out for dates. A couple of days before her birthday, Jessie went to Gray’s photography shop and had pictures made. This photograph of Jessie, which I posted previously on her birthday, was taken at Gray’s and may be one of those photos. She looks about the right age, I think. I took note of two small gifts Jessie mentioned in her diary. 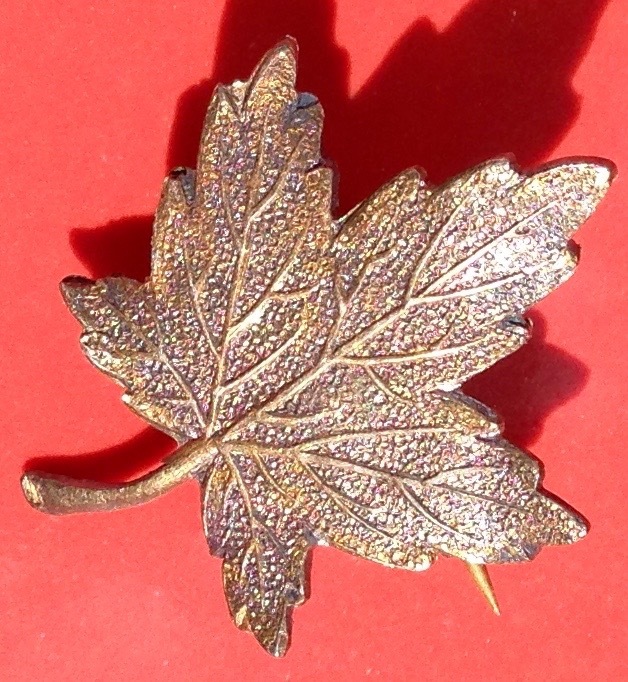 One was a hand painted hat pin holder given to her for Christmas by her good friend Willie Swift. 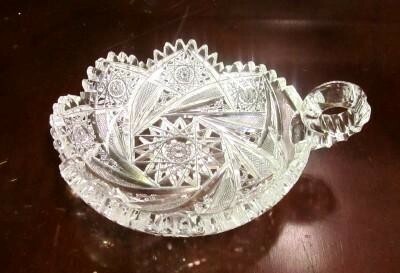 The other gift, a cut glass nappe (or lemon slice plate), Jessie gave as a prize at her ‘Chanticleer’ party on December 29, 1911. 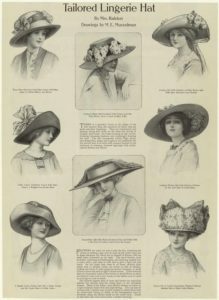 The pictures below are examples and not the actual items that Jessie had. 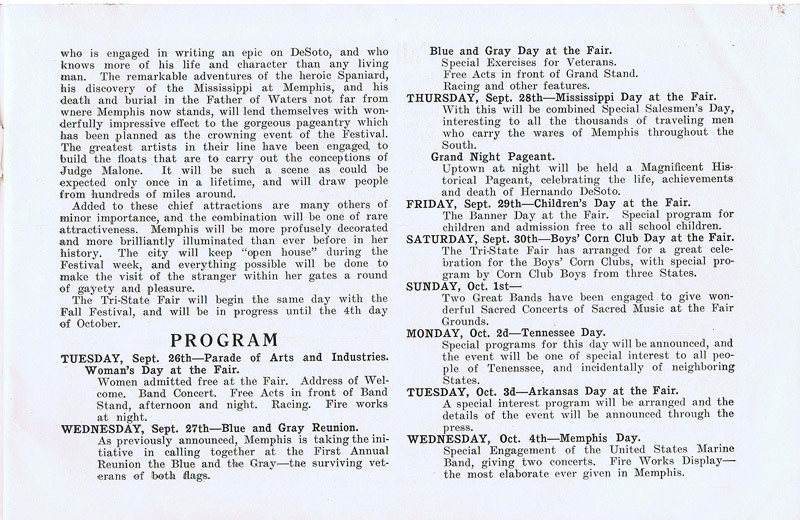 October of 1911 was very pleasant in Memphis. 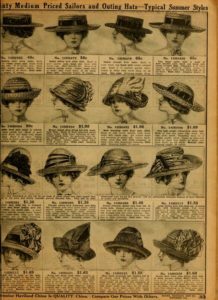 Jessie and her mother spent some time shopping for clothes for the new season, looking especially for a suit, some new boots and a hat. 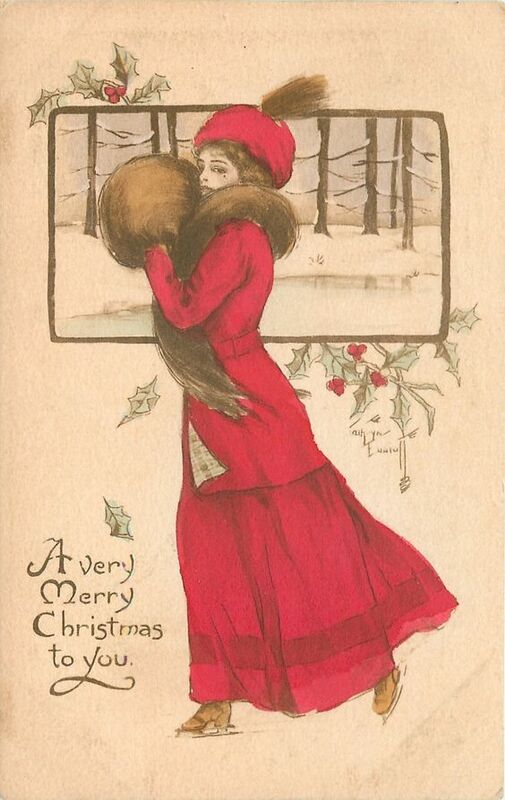 Her brother “Bud” continued to recover from typhoid fever. His temperature seemed to come and go, and for the most part, he stayed at home in bed. Mid-way through the month, however, he was able to get up, dress, and even drive Jessie to school and downtown a couple of times. Jessie seemed to be enjoying school, maybe a little too much! On Wednesday, October 25th she wrote in her diary, “They have moved all our seats in the study hall, it’s fierce. I have to sit right under the teacher’s nose *all the* time. Makes me bad.” Knowing Jessie as I did as her granddaughter, I’m sure it was because she talked too much! ‘Fierce’ seems to be one of Jessie’s new expressions since she used it a couple of times in her diary around this time. The last couple of days in October were spent packing and making preparations to move to the Latham’s new home on Overton Park Avenue. 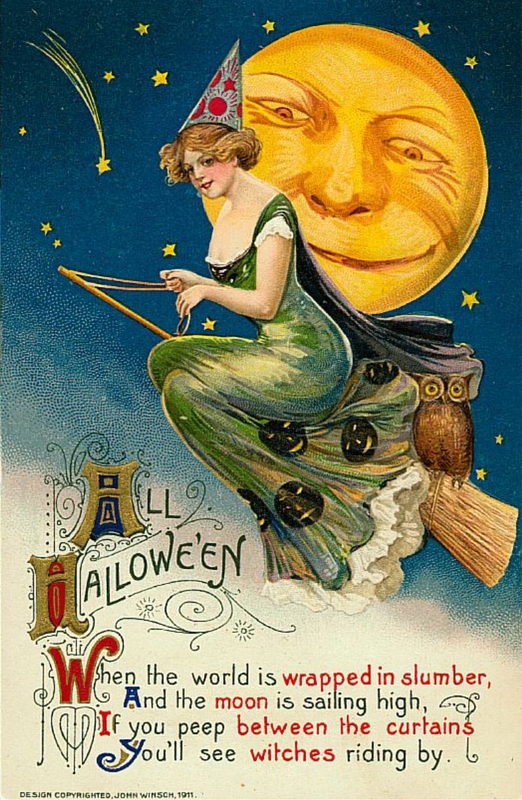 Enjoy these Hallowe’en postcards and photographs from 1911. 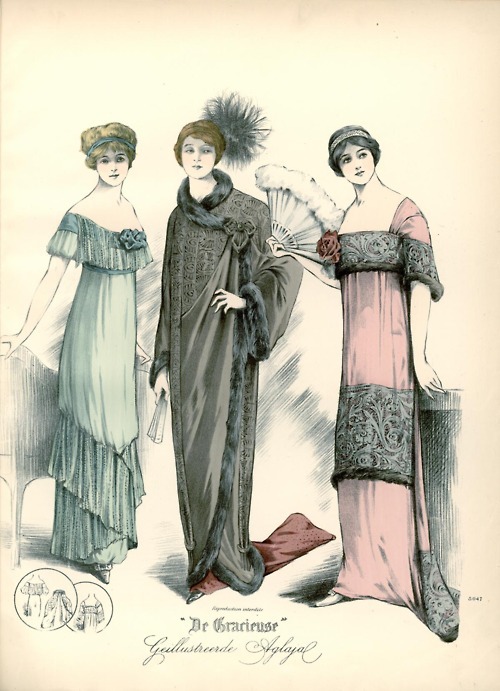 This posting is a bit of odds and ends — some cultural tidbits of 1911. 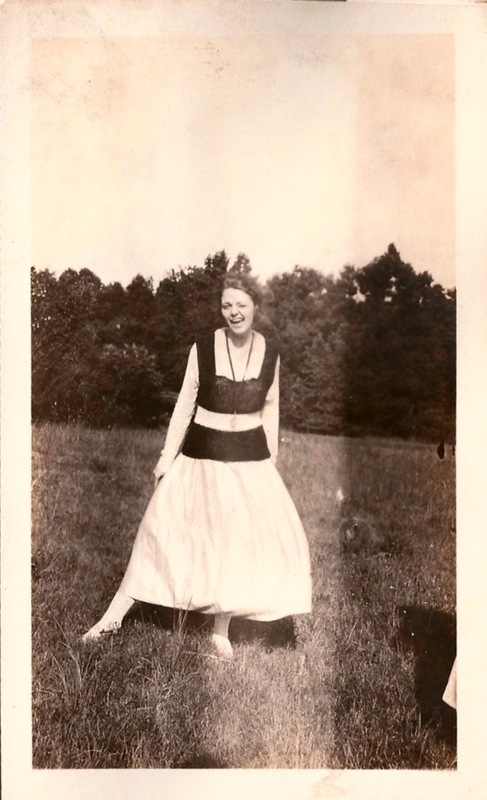 On September 7, 1911, Jessie wrote in her journal, “Got some lunch at the Baltimore Dairy. It was grand.” The Baltimore Dairy Lunch was one of the first chain restaurants in the U.S. 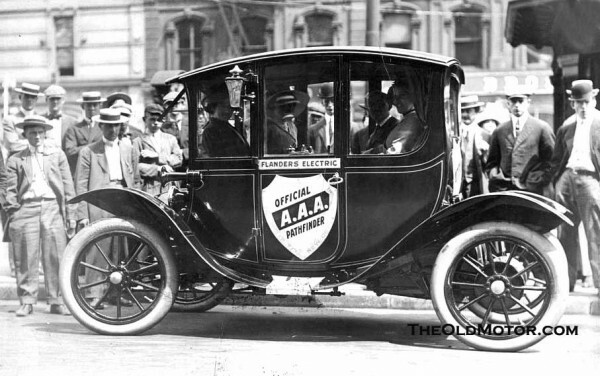 Founder James A. Whitcomb started the restaurants in the late 1880s in Baltimore and Washington D.C., and within 30 years most big cities had a Baltimore Dairy Lunch. 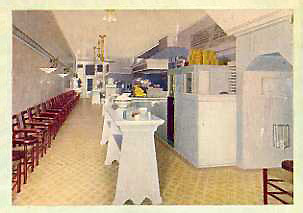 They were quick lunch counters where patrons made their orders and carried their lunch to their seats, one-armed wooden chairs (patented by Whitcomb) that discouraged long, lingering lunches. Jessie’s older brother Bud (Frank) left Memphis for the University of Tennessee in Knoxville on Monday, September 11, 1911. 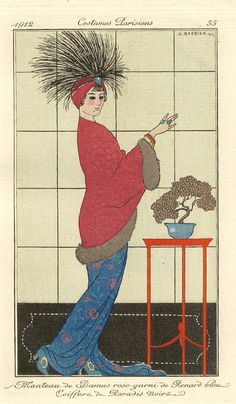 By the next weekend he was back home with a case of typhoid fever. As the 20th century progressed, cases of typhoid fever became less frequent, thanks to the introduction of vaccines and improvements in public sanitation and hygiene. 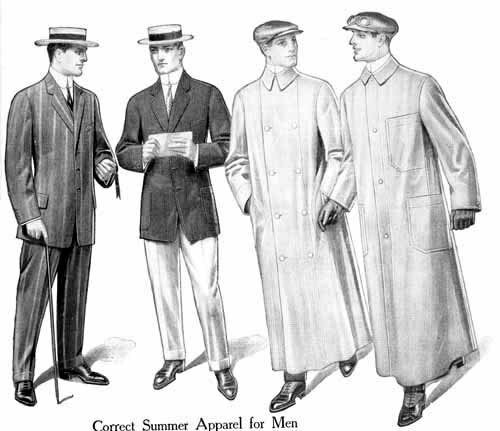 But in 1911 typhoid outbreaks were still occurring. This was, after all, the decade of Typhoid Mary, a healthy carrier of the pathogen living in New York. She worked as a cook and is thought to have infected 51 people, 3 of whom died. 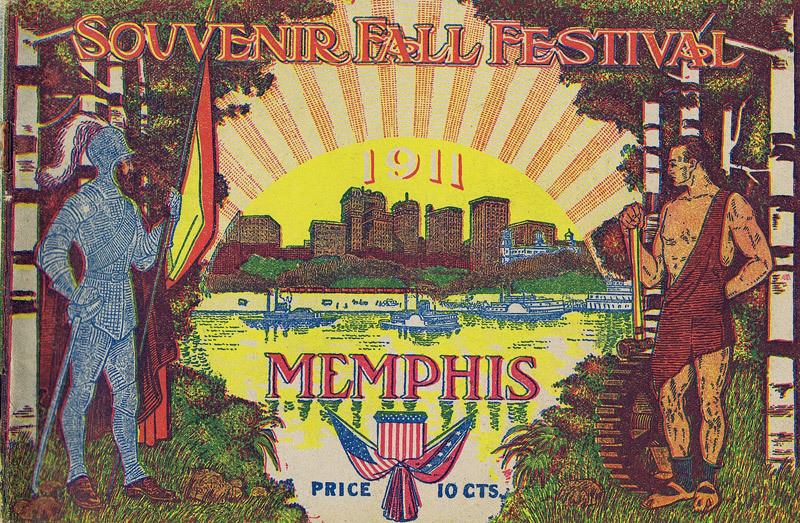 Back in Memphis at the end of September 1911, Bud seems to be recovering. 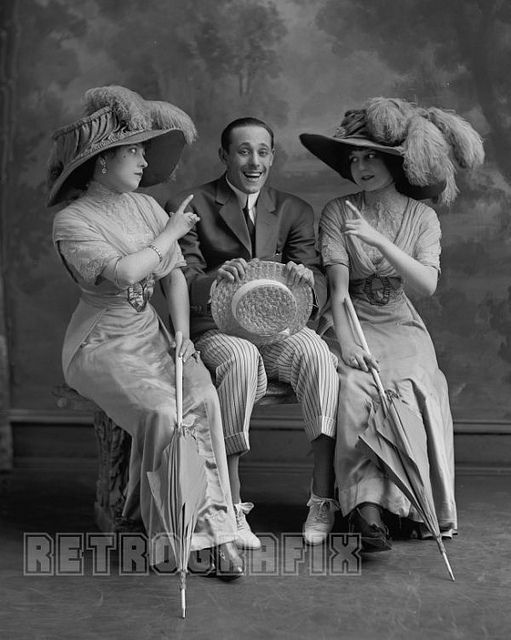 On September 23, 1911, Jessie, Winnie, Alma and Alta Mai go see the musical or comic opera Madame Sherry at the Lyceum. Jessie can’t get the song Every Little Movement out of her head! The Lathams bought a new house on Overton Park Avenue and will soon move there. 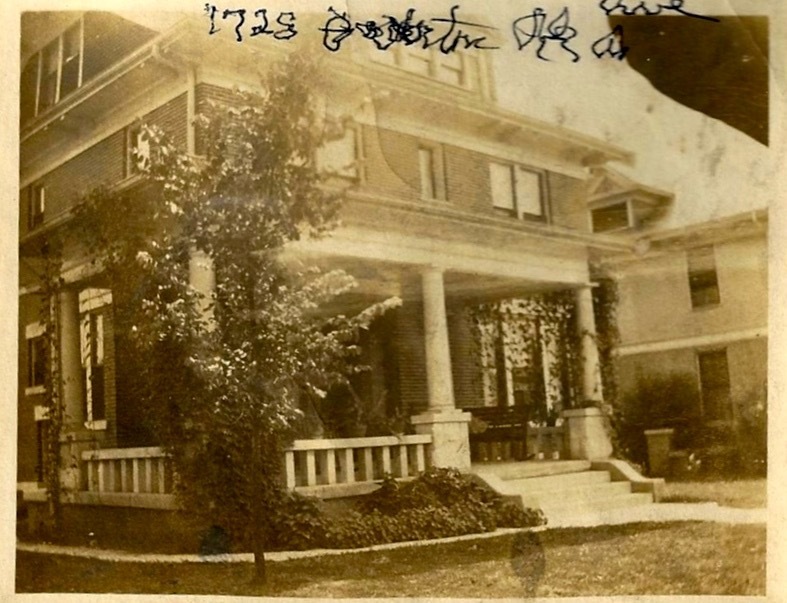 On September 24, 1911 Jessie writes, “Auntie, Swayne & I went out to see our new home on Overton Park Ave. 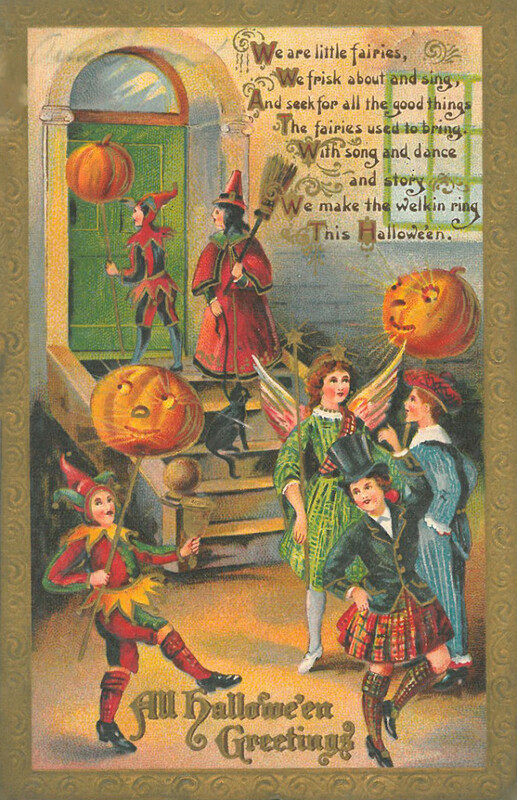 It is beautiful.” The farmhouse where they had been living was Granny Swayne’s house, formerly her father Col. E.H. Porter’s country house. 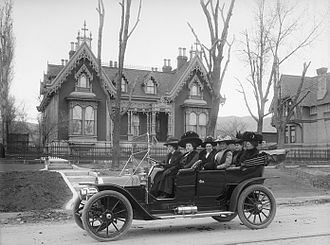 Granny died in early January, so perhaps the Lathams needed or wanted to move so that Granny’s estate could be settled. 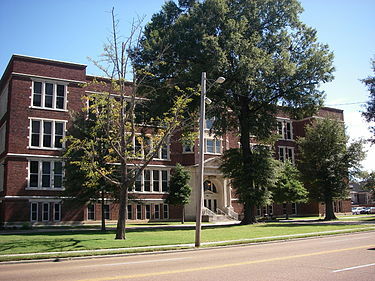 It is likely that they wanted a smaller and newer home closer to downtown Memphis. Of course I don’t know this since Jessie never wrote about that in her diary. Incidentally, the address written at the top of the photo below is incorrect. 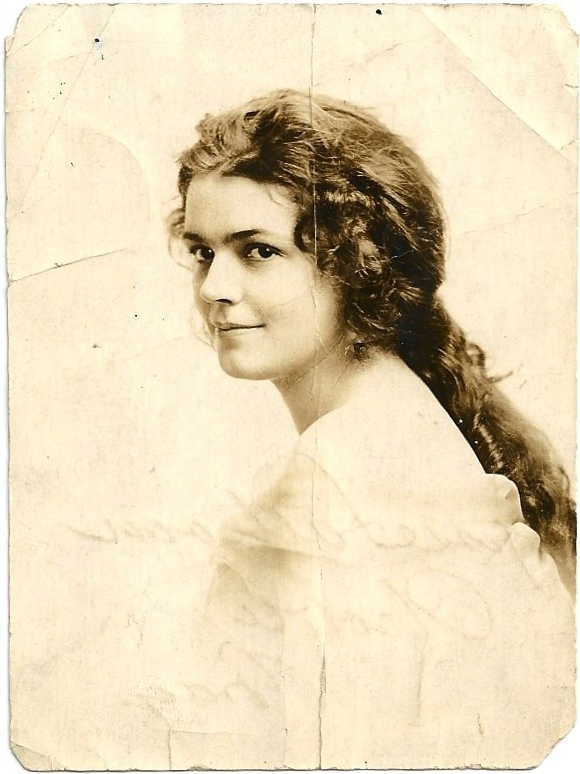 Jessie was a very old woman when she went back through many of her old pictures, writing on some of them, and she confused the number with an address from later in her life. The address of the Latham’s soon to be new home was 1759 Overton Park Avenue. 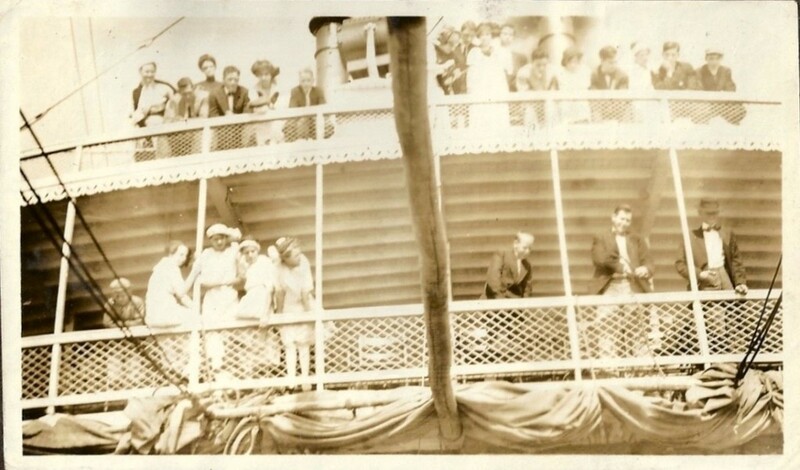 Toward the end of the summer of 1911, Jessie and about 20 friends and relatives went on a riverboat cruise to Arkansas City and back. Jessie’s mother and cousin Mary chaperoned, and for some reason there were only 5 girls on the trip and the rest were boys. 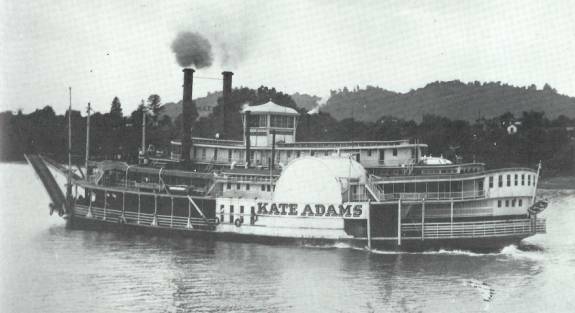 The boat was the Kate Adams, a luxury riverboat that ran from Memphis to Arkansas City twice a week. 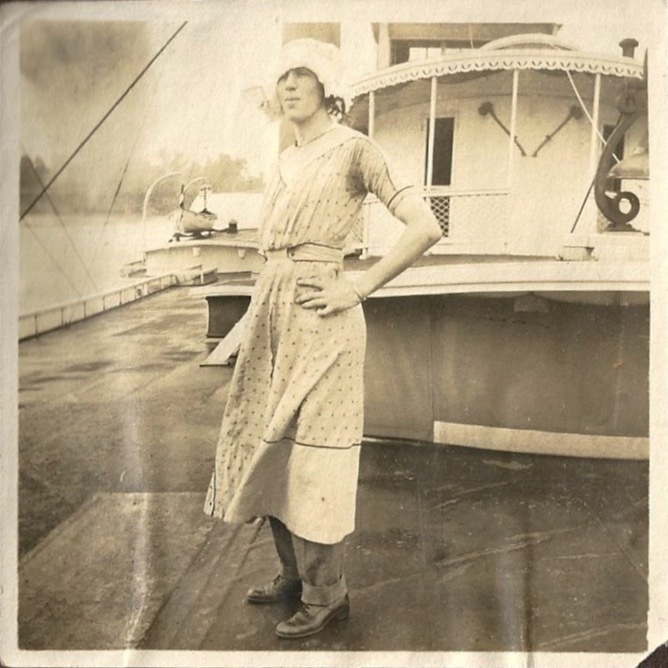 There were three Kate Adams, the last of which burned at dock in Memphis on January 8, 1927. 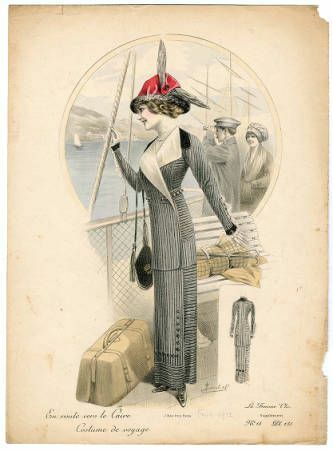 These riverboats were 240 feet long and had staterooms on the upper deck. There was also a large dining/dance hall with electric chandeliers surrounded by a promenade deck. The lower deck was used for storing cotton and other cargo. 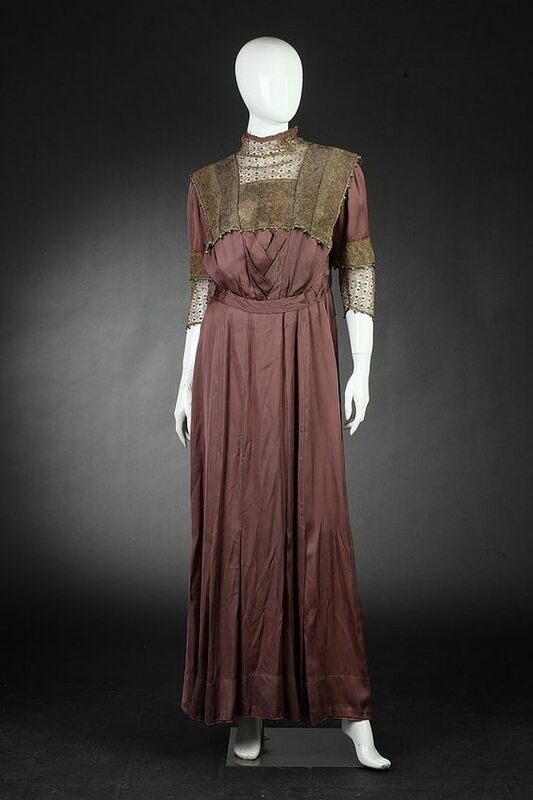 Memphians called the last Kate Adams, which was built in Pittsburgh in 1898, the “Lovin’ Kate.” According to the diary entries Jessie wrote for August 21-24, 1911, it seems there was a lot of dancing, eating, and merry-making, but not much sleeping. 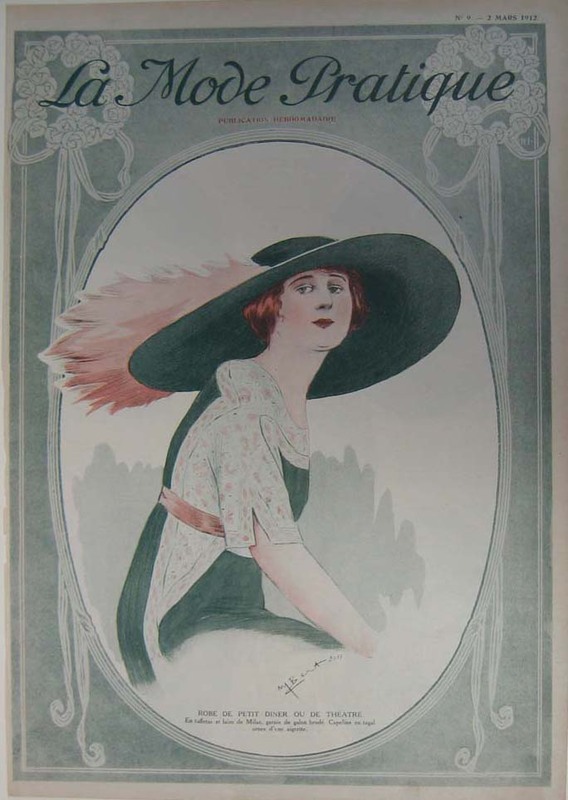 Jessie, a few days before the cruise, August 1911.